Apple doesn't want to compete with Netflix. It just wants to help you find new shows to love. Apple may have more than new Macs in store for it’s “Hello again” event on Thursday. Rumor has it the company has a new plan for Apple TV that will make it easier to find stuff to watch. 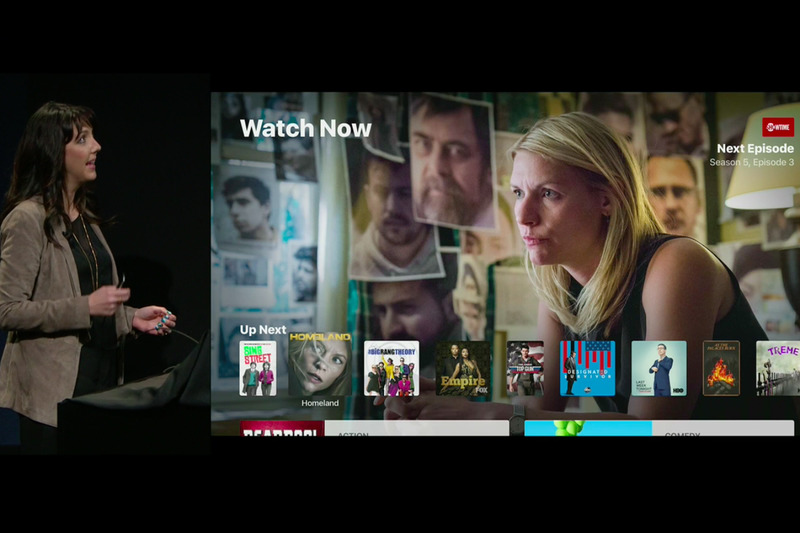 It will come in the form of an Apple TV app code-named the Watch List, which will recommend content it thinks you’ll like based on the shows you’ve already watched. According to a Wednesday report in USA Today, the app will have a different name when it’s announced to the public at Thursday’s Mac event, but the premise will remain the same: a content discovery app that uses your viewing habits and cable or streaming service subscription information to tell you what to watch. USA Today noted that Apple can also use the app to highlight new shows, which could potentially be a revenue opportunity if networks want to pay Apple to put their shows at the top, similar to the new iOS App Store search ads. Eddy Cue, Apple’s senior vice president of software and services, has been hinting at Apple’s TV plans as recently as last week. At Vantiy Fair’s New Establishment Summit in San Francisco, Cue spoke about Apple’s original content play. The company is working on a show about apps, but don’t expect a full-blown, Netflix-like content effort. “The real opportunity for us is to make it easier to get access to all this content,” Cue said at the event. A discovery app sounds about right. The fourth-generation Apple TV and its Siri remote make it easier than ever to search for content, but as someone who experiences severe FOMO when it comes to all the shows I could be watching but haven’t, I’d appreciate some guidance. A person only has so much time to watch TV. Follow along with our live blog of Apple’s event tomorrow to find out if Apple has any more TV surprises in the wings.